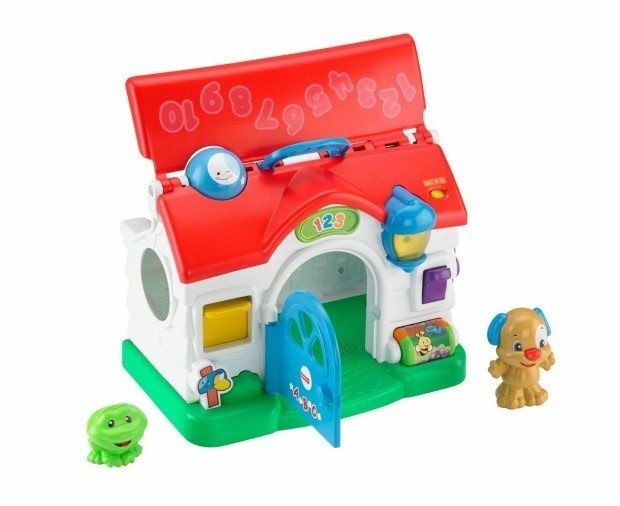 Fisher-Price Puppy's Activity Home Only $12.59 Plus FREE Shipping! You are here: Home / Great Deals / Amazon Deals / Fisher-Price Puppy’s Activity Home Only $12.59 Plus FREE Shipping! Fisher-Price Puppy’s Activity Home Only $12.59 Plus FREE Shipping! Prime Members head to Amazon for this exclusive deal! Get the Fisher-Price Laugh & Learn Puppy’s Activity Home Only $12.59 (reg $24.99!) Plus FREE Shipping! In stock on August 12, order now for this great deal!